This pregnancy I'm trying to capture as much as I possibly can. It may well be my last and I want to remember everything, good and bad. This is partly why I'm doing weekly updates. I know that once this baby is born I will love looking back on my pregnancy. I would really love some professional maternity pictures, I've never had any but in all honestly I don't think it will happen. So I grabbed my camera and decided to take some myself. Just a few before I get bigger. I love this stage where you aren't huge but you are noticeably pregnant. I want to take some more in the coming weeks but I love these so wanted to share. 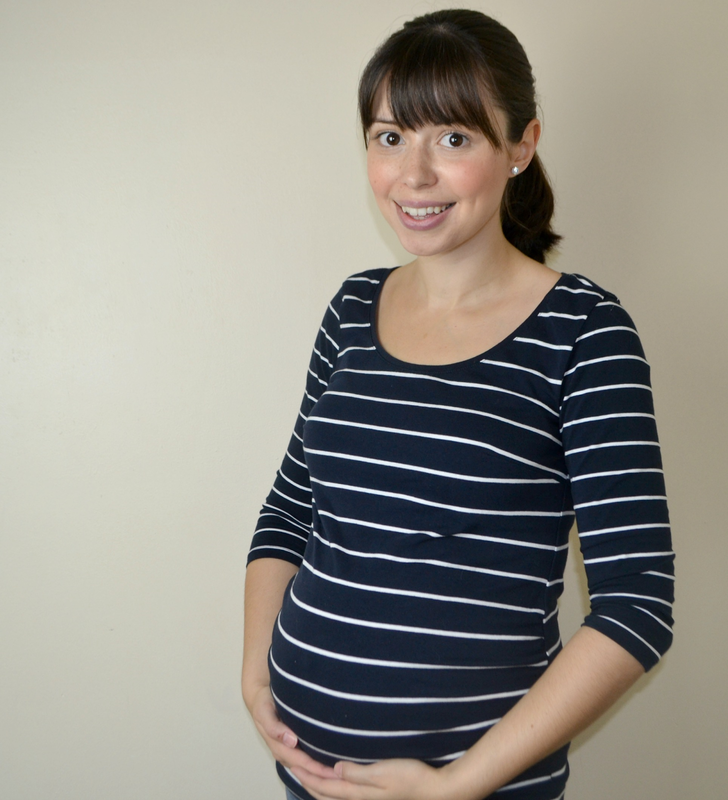 Did you have any maternity pictures taken, either professionally or not?